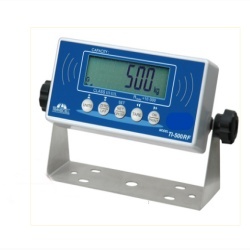 This highly durable scale is designed with simplicity and portability in mind. In just a few minutes the entire system can be setup and ready to weigh. 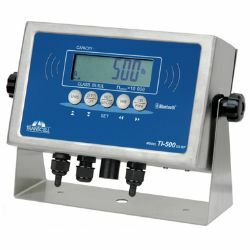 The standard system includes two weigh beams both with built-in handles, battery packs and a Bluetooth interface to create a completely cable free experience. This fully portable system was designed for livestock weighing - simply install underneath your existing cattle chute. However, the system can also be used under conveyors, tanks or hoppers and in many other weighing applications. Standard capacity is 2,500 lb per beam with a total system capacity of 5,000 lbs. Best of all the unit is completely wireless, utilizing reliable Bluetooth Technology. 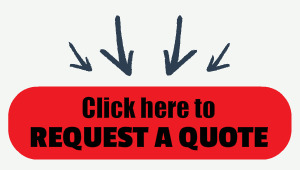 LIGHTWEIGHT & PORTABLE -- Can be positioned to weigh easily, or store when not in use. 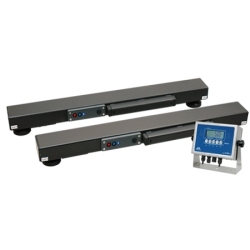 Each Weigh Beam is fitted with an easy carry handle for Total Portability. LOW PROFILE -- Less than 3" high. Supplied in pairs. Total capacity of beams is 5000 pounds per pair. INTEGRATED BATTERY --Allows quick battery exchange for minimal down time. *Battery life will vary depending on number and type of load cells used, duration of backlight, temperature, and other factors. Beam length: 40” or 36"